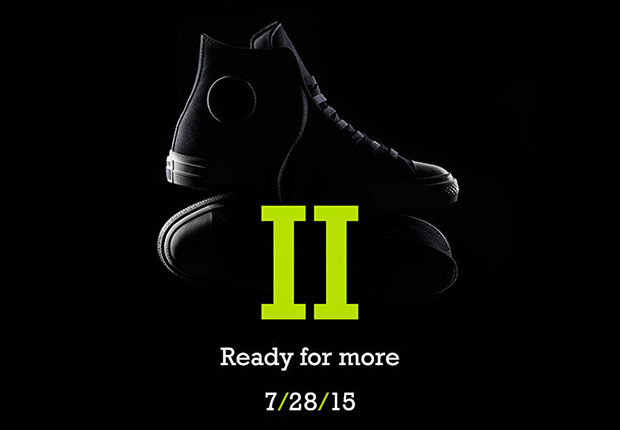 The Converse Chuck Taylor, the most ubiquitous sneaker in the history of…history, is finally getting a sequel. Yes, nearly a century after its original debut in 1917, Converse has faced the challenge of following up on one of the most successful, duplicated, and bleed-American retail products ever created, and this July 28th, the sneaker brand will finally unveil the long-awaited second chapter. All we have to go by is the release date, but we do know that retailers will receive a wide range of colorways. More details to come.